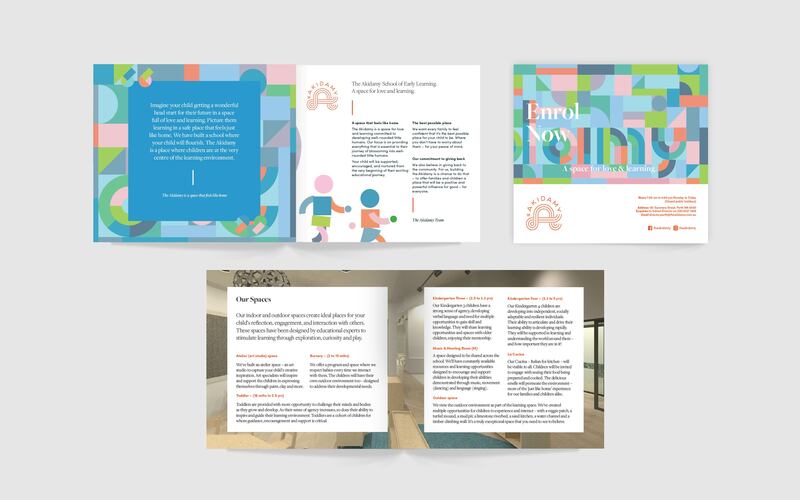 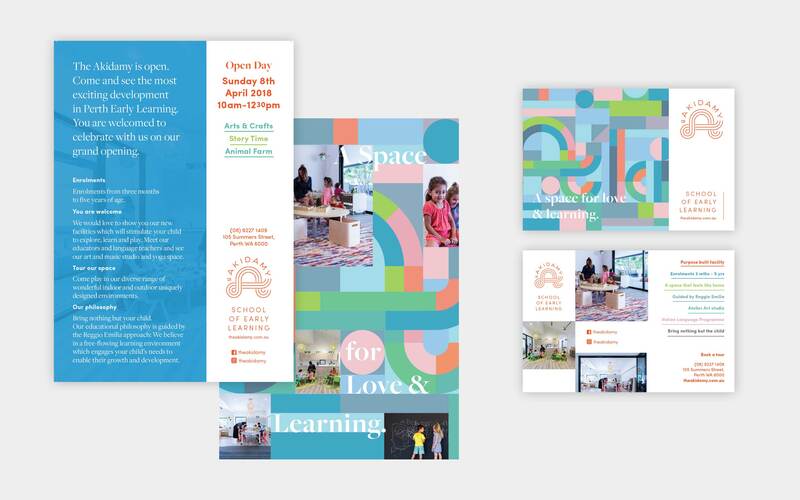 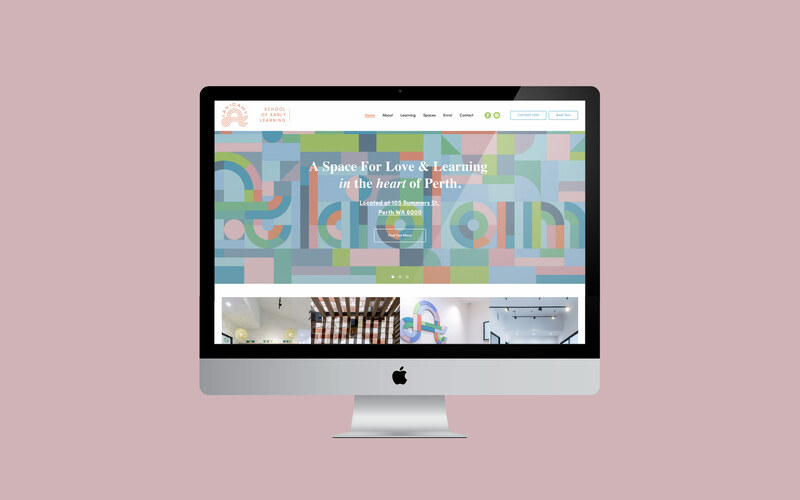 Red Meets Blue was approached to develop the brand strategy, name, slogan and brand suite for a new childcare centre in the heart of Perth. 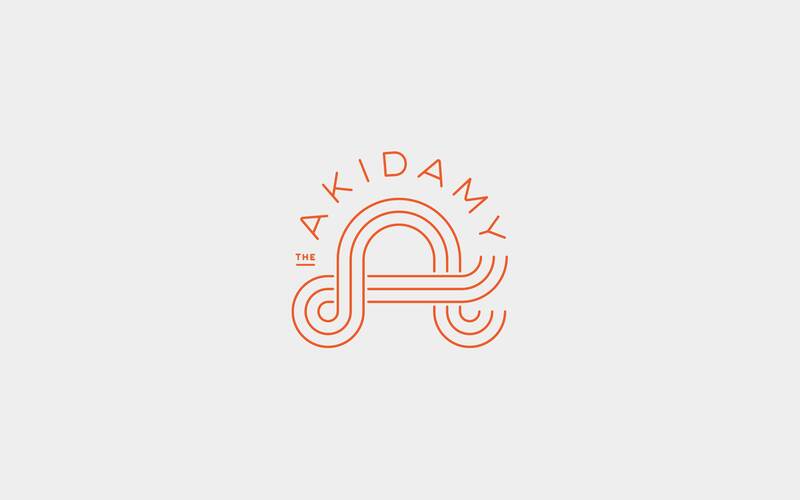 After walking through an intensive strategic process, we worked with the owners to develop the name “The Akidamy” and from there, build a brand suite that elevated the building blocks of a child’s learning, and also engaged the high-end clientele the business was intending to attract. 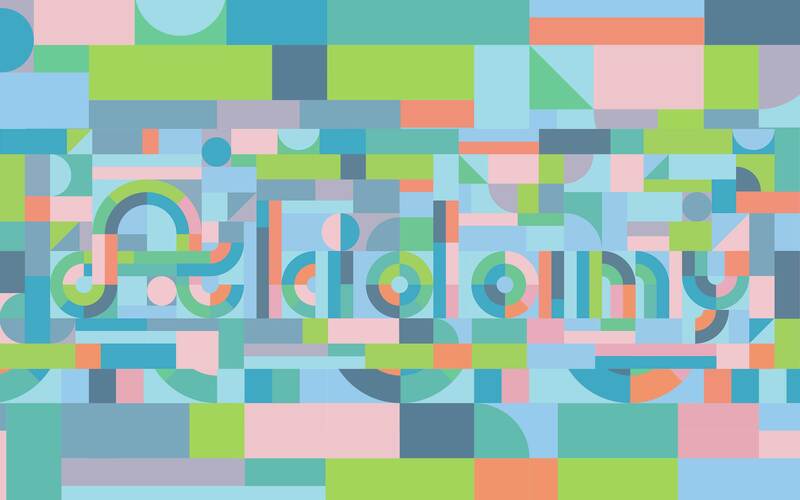 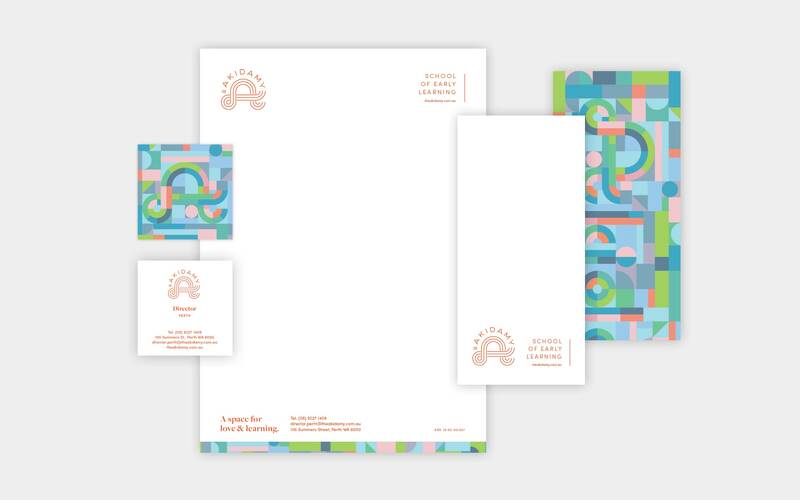 Whilst the color palette is muted and subtle, it engages an aesthetic of multi colour. 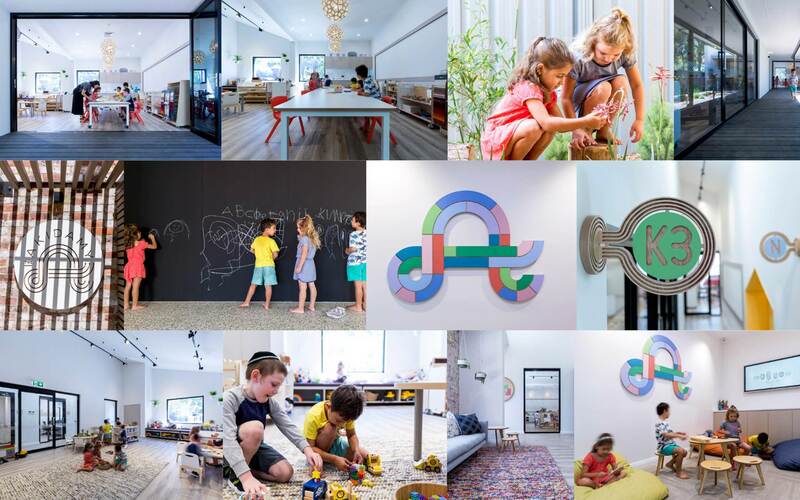 Also, the brand permeated the design of the building and space, as projected throughout the interiors and environment.